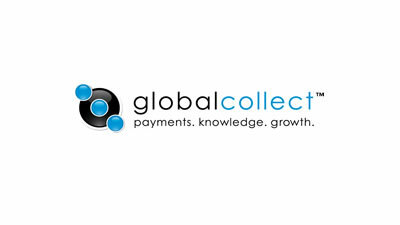 WebCollect is an online payment platform from Global Collect, that once integrated, allows you to accept hundreds of currencies and local payment methods as well as integrate multiple global merchant accounts into a single payment platform. The strength of integrating with the WebCollect payment platform is that it gives you the ability to offer your customers the option to pay for their purchase with the largest choice of payment methods. This includes the local payment methods that are preferred in their country.